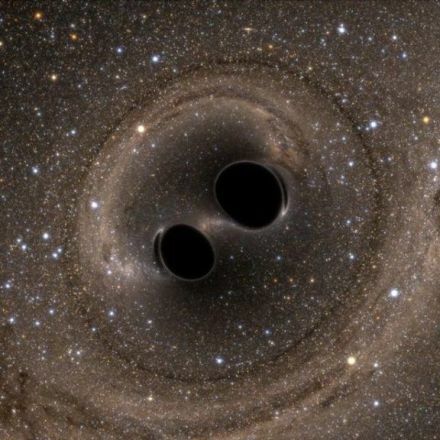 LIGO is back at it. 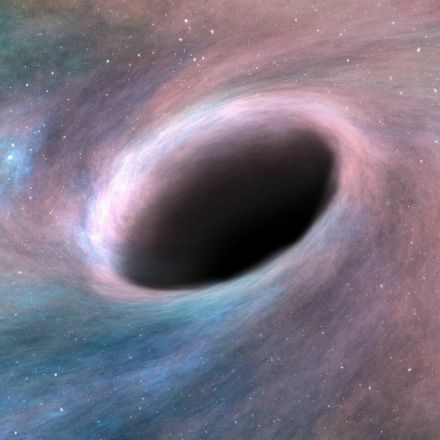 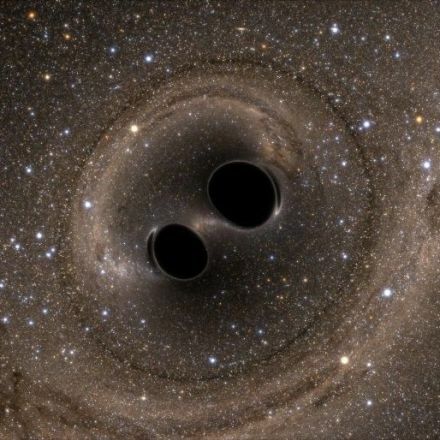 Having just turned back on after months of upgrades on 1 April, the Laser Interferometer Gravitational-Wave Observatory has already spotted another pair of black holes colliding. 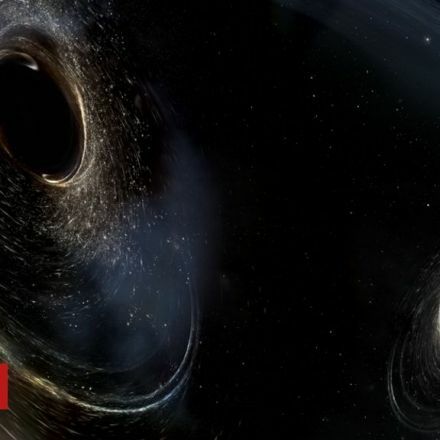 Gravitational waves are ripples in space-time that occur whenever massive objects move, like the wake behind a boat travelling across a lake. 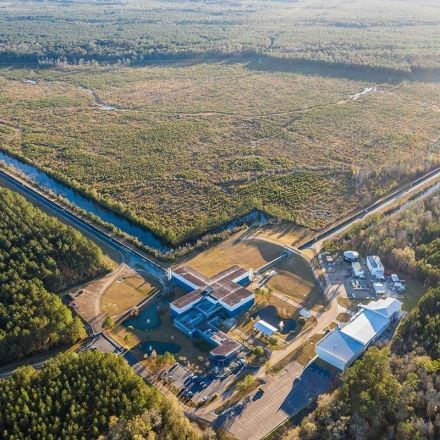 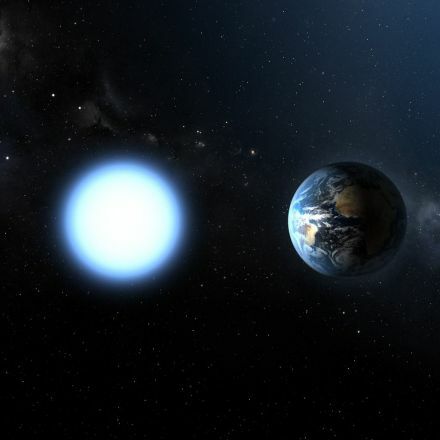 LIGO announced the first-ever observations of gravitational waves in 2016 and has now spotted a total of 12 gravitational signatures of pairs of enormous objects smashing together.